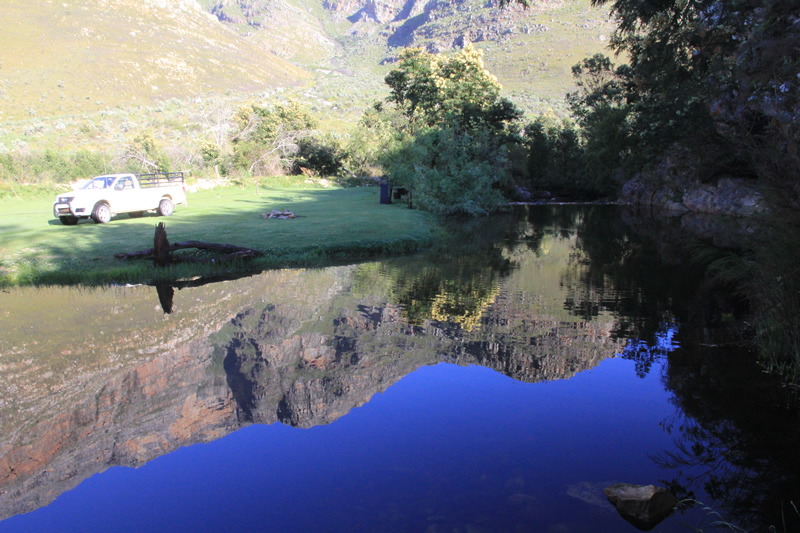 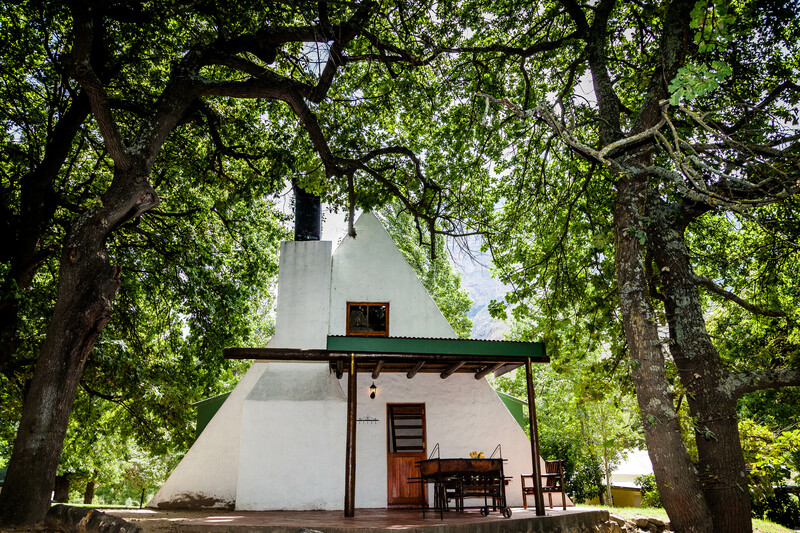 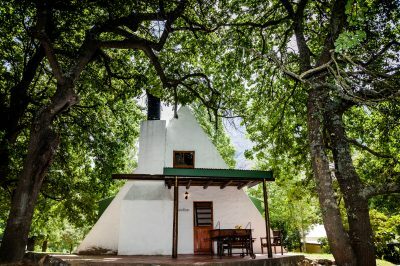 Dwarsberg Trout Hideaway is the perfect place for fly-fishing and family getaways. 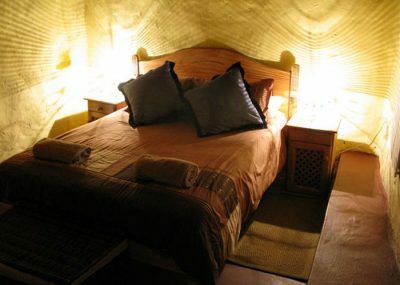 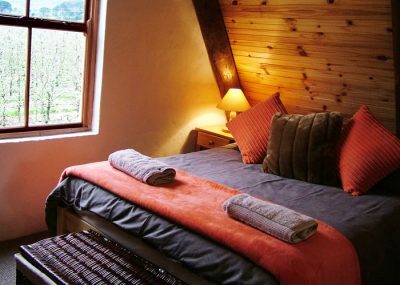 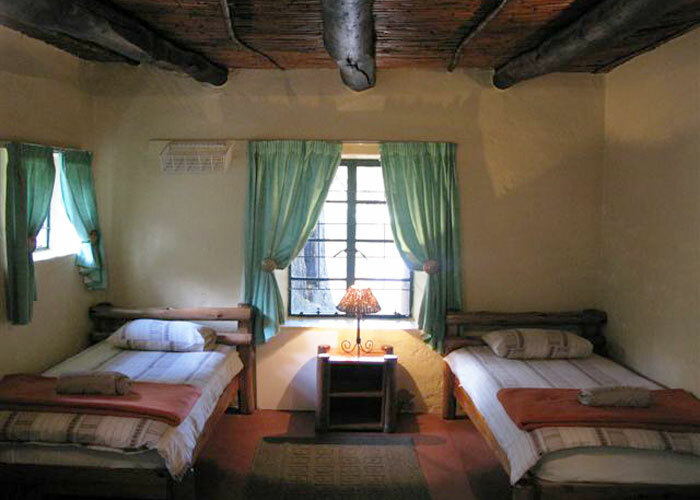 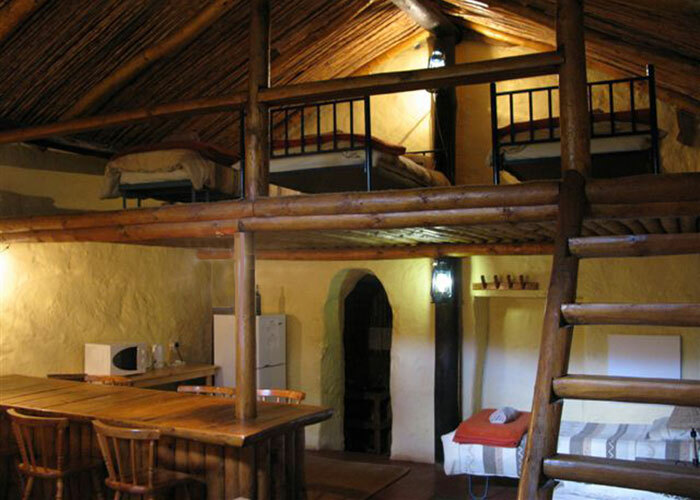 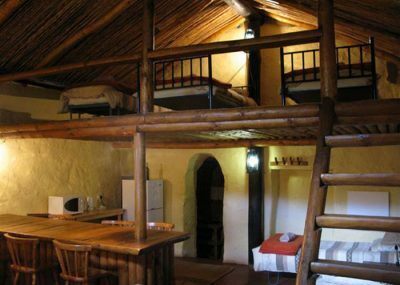 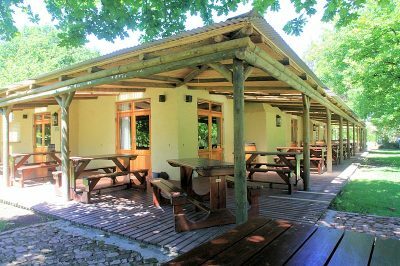 The five fully equipped self-catering cottages can accommodate up to 33 people sharing. 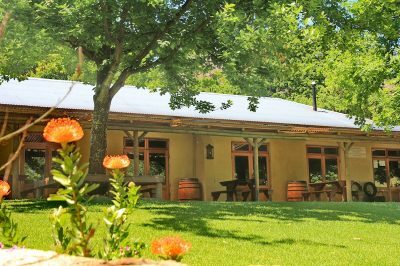 Four of these five cottages are situated in a grove of oak trees next to the Holsloot River, whilst the fifth sits on a hill, approximately 900m from the others, overlooking the whole farm. 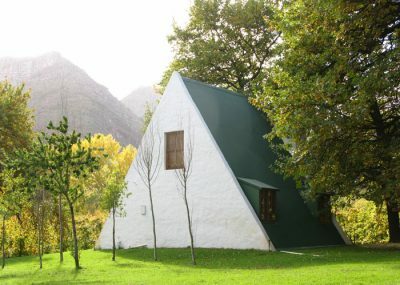 Two bags of wood only on weekends.